Over the past two decades, Jake Mahon has spent countless hours fishing for salmon, trout and steelhead on rivers throughout the state of Oregon. 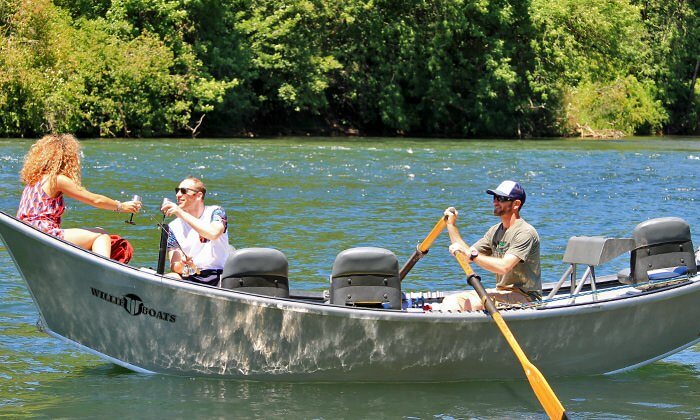 Now he operates a guide service out of Eugene. But that’s not his only passion; like many Oregonians, Mahon has a love for wine. Thus, the Sip ‘N Float package was born. 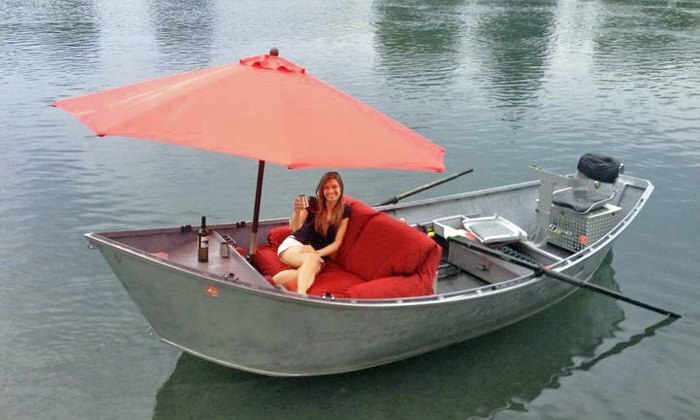 Mahon placed a bright red loveseat couch and a patio umbrella at the front of his drift boat and began advertising the unique package on his website. 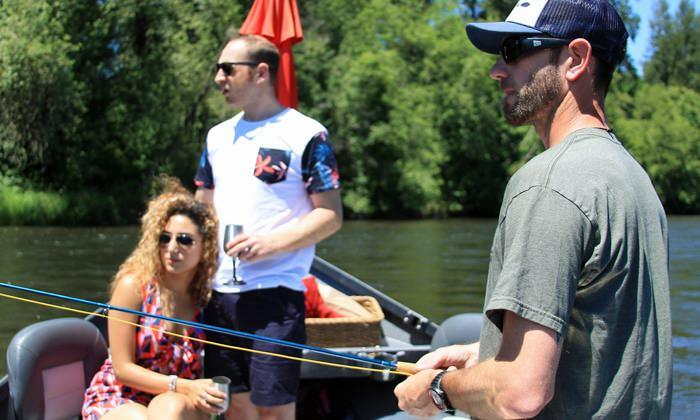 Guests are welcome to spend their time fishing, sipping and floating as they see fit. Mahon does not have a liquor license, but he provides an ice cooler, stainless steel glasses and openers for patrons to use during their time on the boat. “People usually bring wine from local vineyards,” he says. As an extension to his new marketing endeavors, Mahon has collaborated with the region’s wineries and offers a discount off the overall price of his trip when guests bring a bottle from one of the partnering wineries. Sip ‘N Float excursions run during the summer months when the river is slower and fish spawning season is done. Morning and afternoon times are available, and the experience makes for an unusual and unforgettable date. If you think this is the perfect way to spend a summer day, you’re not alone. 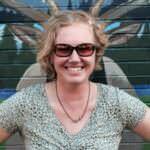 A Midwest transplant, Julie Henning swears she's never leaving the Pacific Northwest. When she's not at home writing about travel, you can bet she's out on a crazy adventure with her husband, three kids and black lab. Julie lives in Eugene and recently survived a surprise attack from a rogue banana slug.